Click create an account and enter an email address and password. 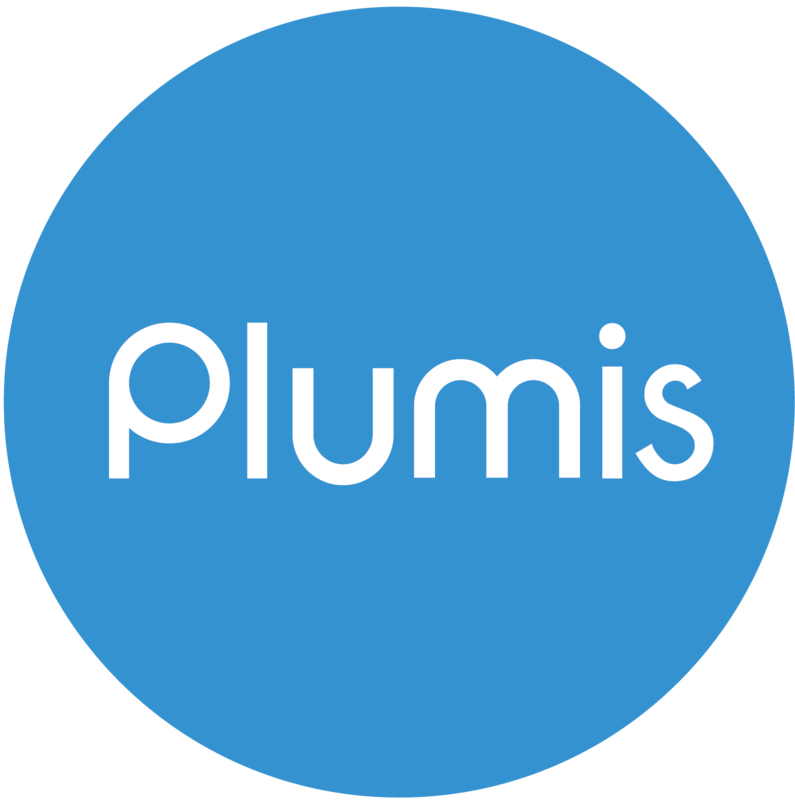 Wait for your account to be verified by Plumis. You will be updated by email.